For many couples, handling money together is an important part of the relationship. Sometimes the effects on it are subtle while other times they’re more obvious. There are a couple of ways of approaching the right balance. The best way really depends on what works for the harmony of the relationship. For some couples, money management works best if everything is shared. Meaning, both names are on all the accounts. There’s one checking account for paychecks and bills. There’s also one savings account, the mutual funds are jointly owned and the taxes are prepared jointly. Furthermore, every financial decision is made together religiously. The couples that handle money this way want to make the other partner feel like they have nothing to hide. Then there are the couples who do the exact opposite and don’t share any accounts at all. This could be for any number of reasons. They may realize that they don’t want the “approval” of the other or they just feel comfortable managing their expenses on their own. There may also be the concern that one partner makes bad financial decisions or has bad credit. Whatever the reason, the finances for the couple are ultimately managed separately. They do however come together for the necessary collective expenses and work out any number of solutions to pay bills like rent, the mortgage, the power bill, the water bill etc. For instance, he may handle the mortgage and she may handle the groceries. She may pay 65% of the bills and he may pay 35% of the bills in proportion to their collective salaries. Then finally there are the couples that have a hybrid of the two approaches. They have a joint account for the household bills. But then they have their own accounts (some secret some not). These accounts are typically for personal spending that would not require consultation with the other partner. The key for every relationship is to see which strategy works best. Also, like anything else in life it can evolve and change. Couples may start off handling money one way and as things change the way they handle money can do the same. Like any other issues in a relationship, the best money management solution is determined by consistently communicating with the other partner. Doing that will insure that a couple gets the right balance on how to handle their finances in a way that works best for them. 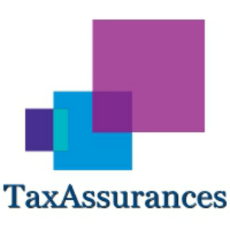 TaxAssurances, LLC is an independent financial services firm that provides expert advice and solutions in three financial disciplines: Accounting, Insurance and Investment Management. 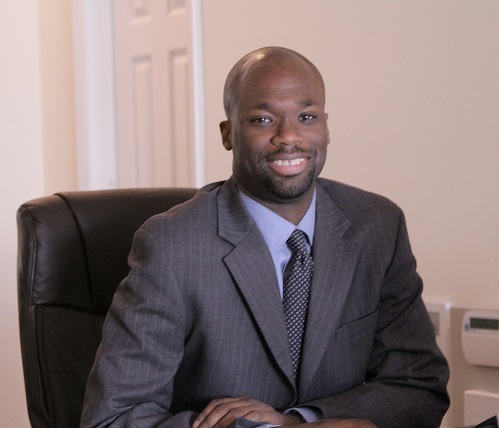 It’s Founder, Kolonji Murray, has worked as a banker, accountant and financial advisor for a number of leading firms. He holds a degree in Accounting from Hampton University and is active in a number of civic and industry organizations. Along with being an Accountant, Mr. Murray holds Series 7 and 66 licenses in the state of New York. He is also licensed to provide life, accident and health, variable life/variable annuities insurance. 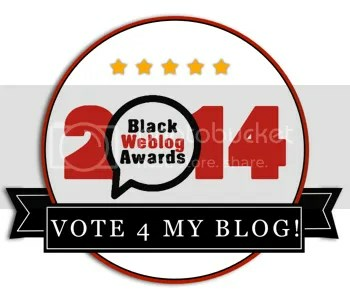 Previous PostSpike Lee: Do The Right Thing Block Party!Next PostThe Freshly Divorced Phase- My One Year Recap! Independence, Dating, Laughter, Sadness, and Confidence.